Cory Cook - Time Management And Productivity Consultant Improve your time management and elevate your business. 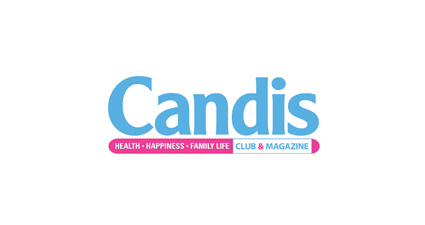 “6 Ways To Find More Time” – Article published in Candis Magazine UK in June 2012. Life is full of tasks and obligations. This article offers advice on how to make time for yourself and what’s important. Cory Cook contributes with other experts, offering time management tips to help readers find more time. Visit Candis Magazine online for the full article. © 2018 Cory Cook - Time Management And Productivity Consultant. All Rights Reserved.